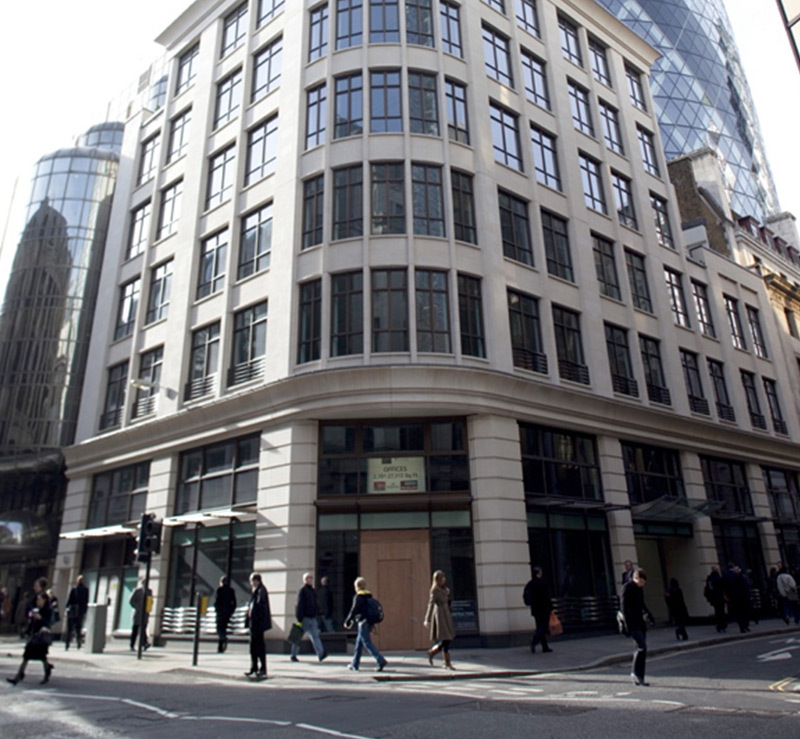 A new development comprising 32,443 sq ft of high specification offices situated in a prime position in the City of London’s traditional insurance district, close to the iconic ‘Gherkin Building’. 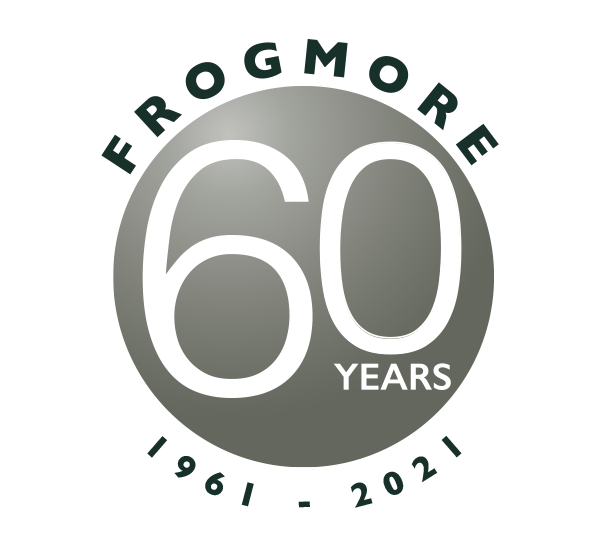 A partnership with Almacantar SA in respect of a mixed use office, retail and residential complex totalling 244,000 sq ft. 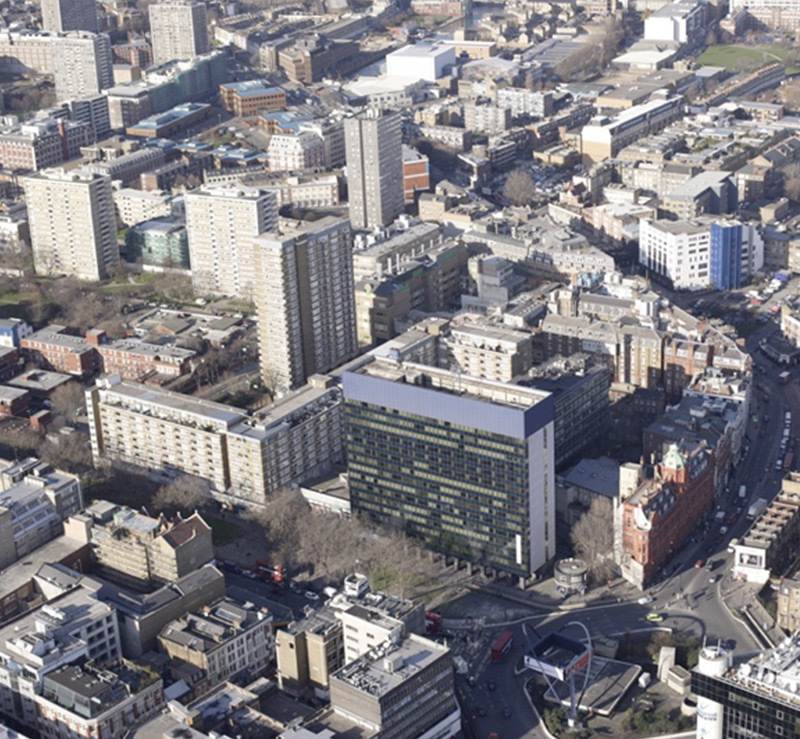 Built in 1966, the asset divides into three Grade II listed elements, the iconic 34 floor Centre Point tower, the Bridge Link and Centre Point House. 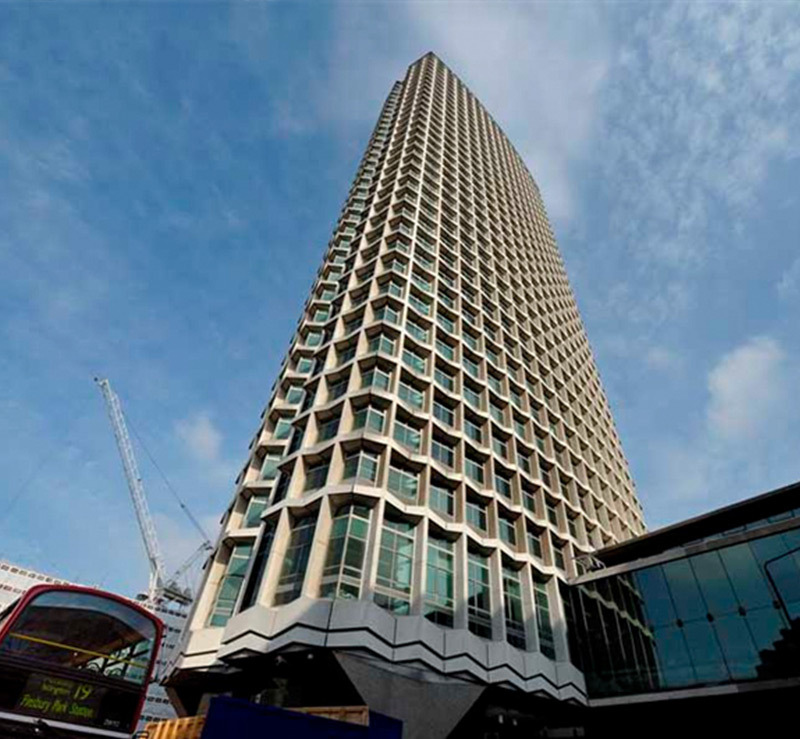 Planning consent was secured for a change of use of Centre Point Tower from offices to high specification apartments. 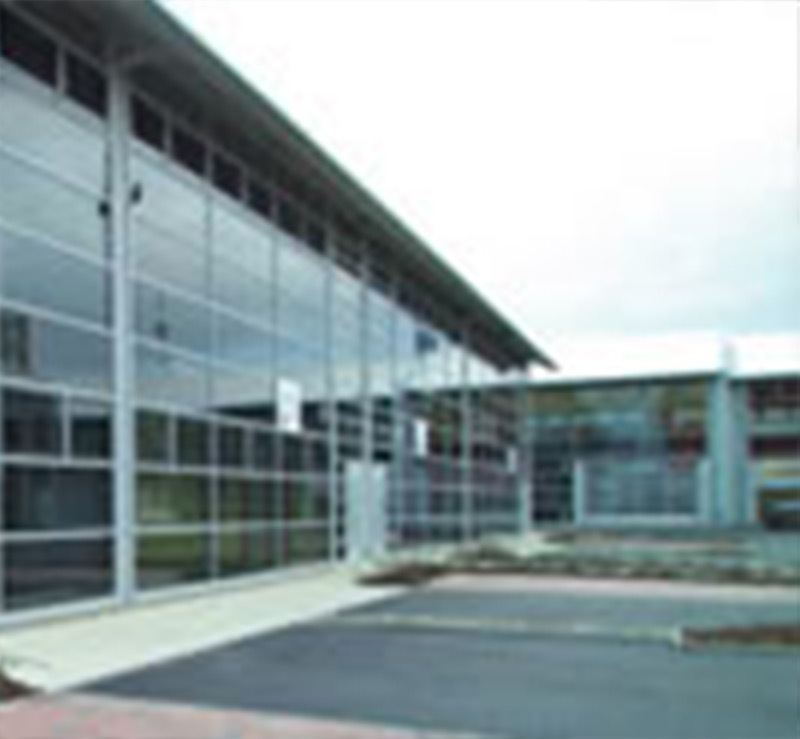 A multi let office and industrial complex of 110,000 sq ft offering refurbishment and income enhancement opportunities. 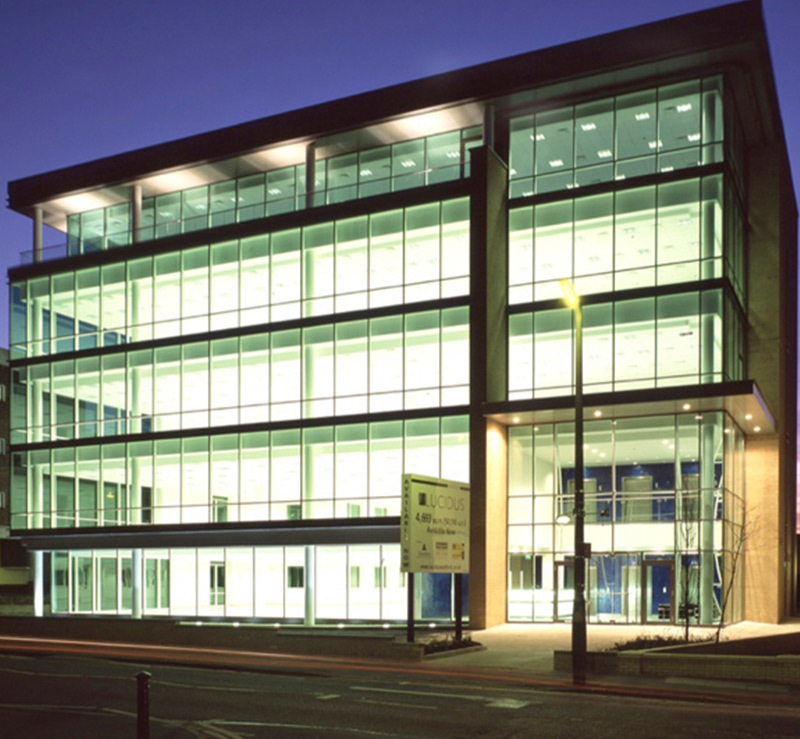 An office building totalling 168,000 sq ft, on a prominent site on the fringe of the City. The investment presented asset management and redevelopment opportunities from both the office and retail elements. 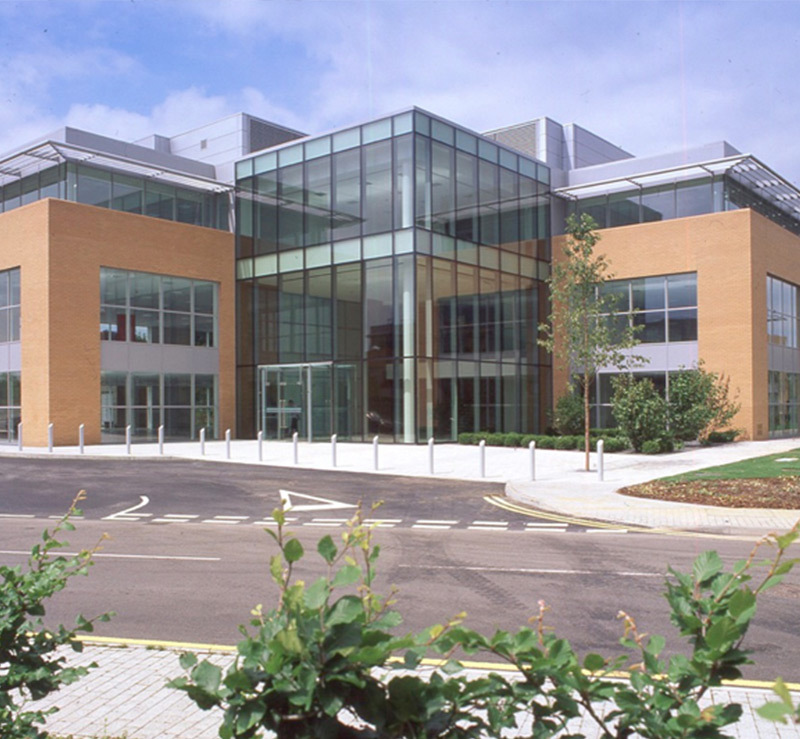 Five office buildings, totalling 156,000 sq ft, sold following the early successful implementation of the asset management strategy agreed on acquisition. 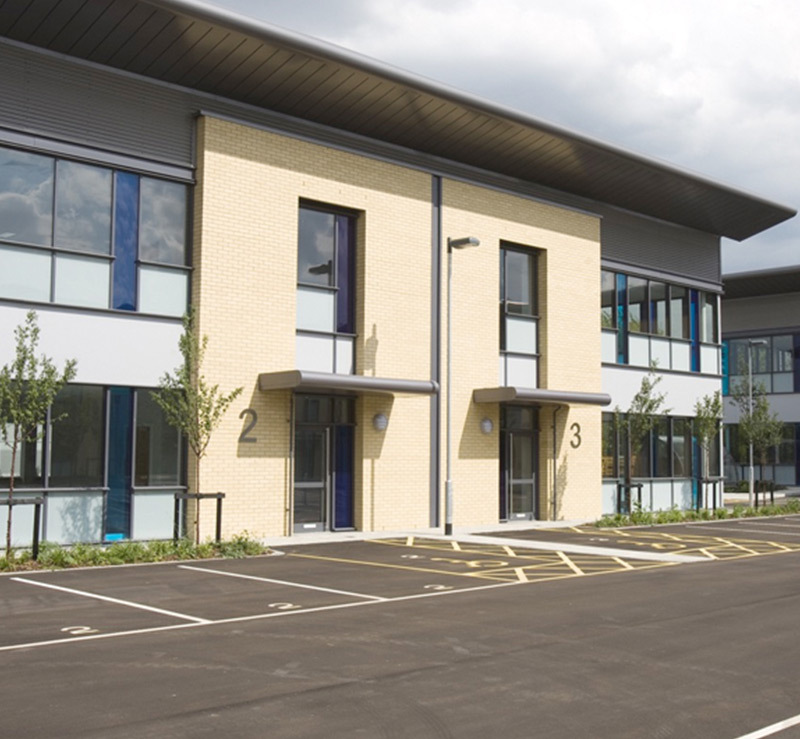 An office campus of eight buildings, totalling 237,110 sq ft, with scope to enhance value through active asset management and refurbishment activity. 63,367 sq ft of offices with 13,000 sq ft of retail located adjacent to Holborn Underground Station in London’s Mid-town. 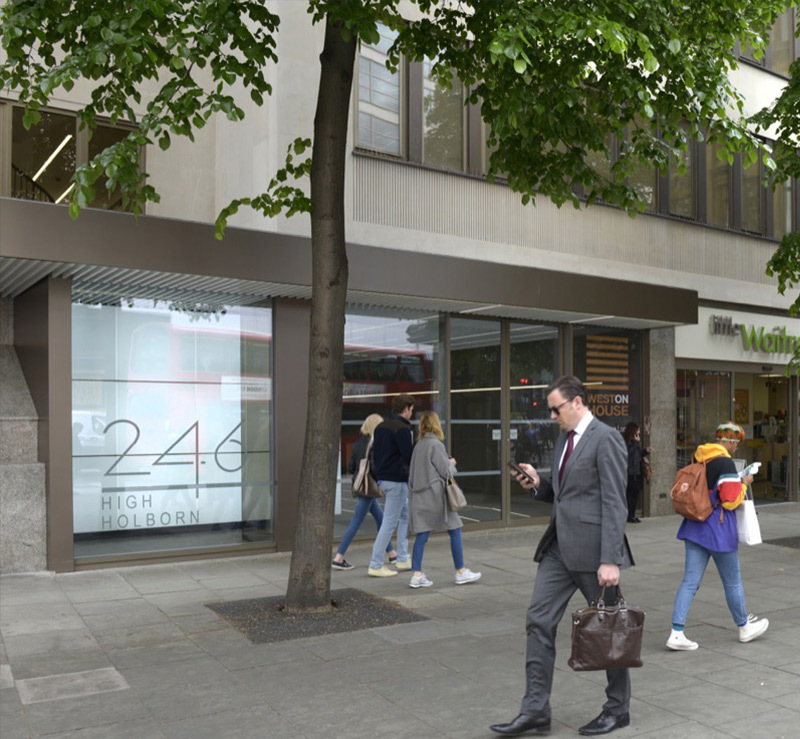 The retail space is fully let to supermarket and gym operators and the 7 floors of offices have been subject to a full refurbishment and are now fully let. 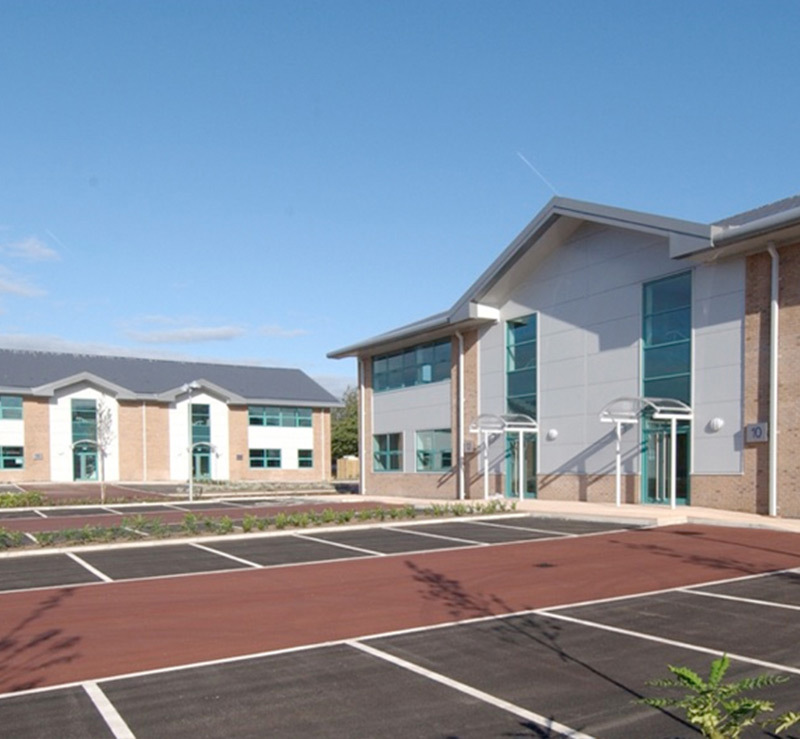 A business park comprising 264,742 sq ft of office and industrial accommodation, let to a variety of tenants, close to Altrincham Town Centre, approximately 8 miles south west of central Manchester. A new development of c 50,000 sq ft of offices funded by Glasgow City Council through Aberdeen Property Investors. Three floors were let to Taylor Woodrow. 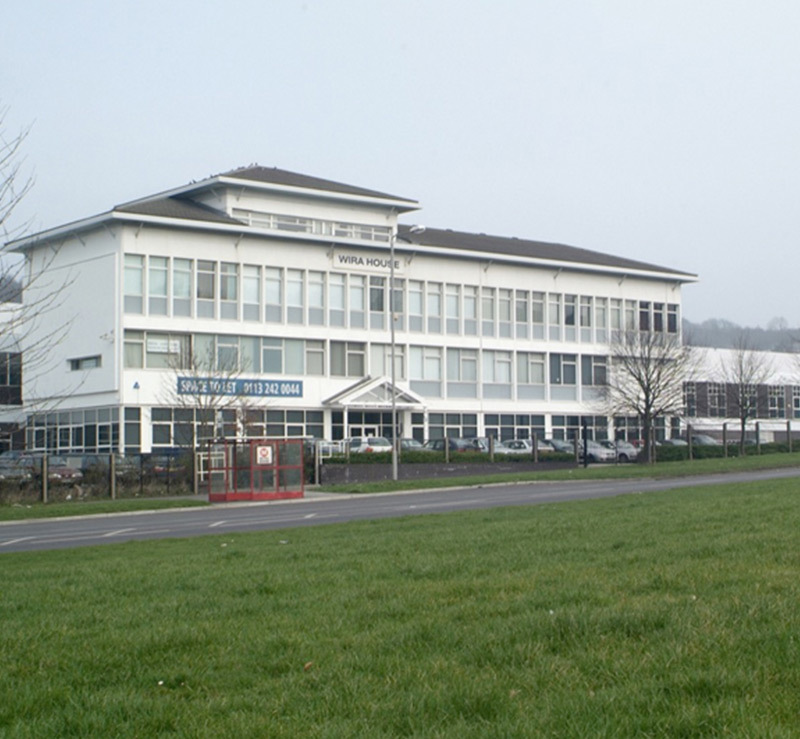 A development of ten, two storey business units, totalling 48,450 sq ft all sold on a freehold basis. 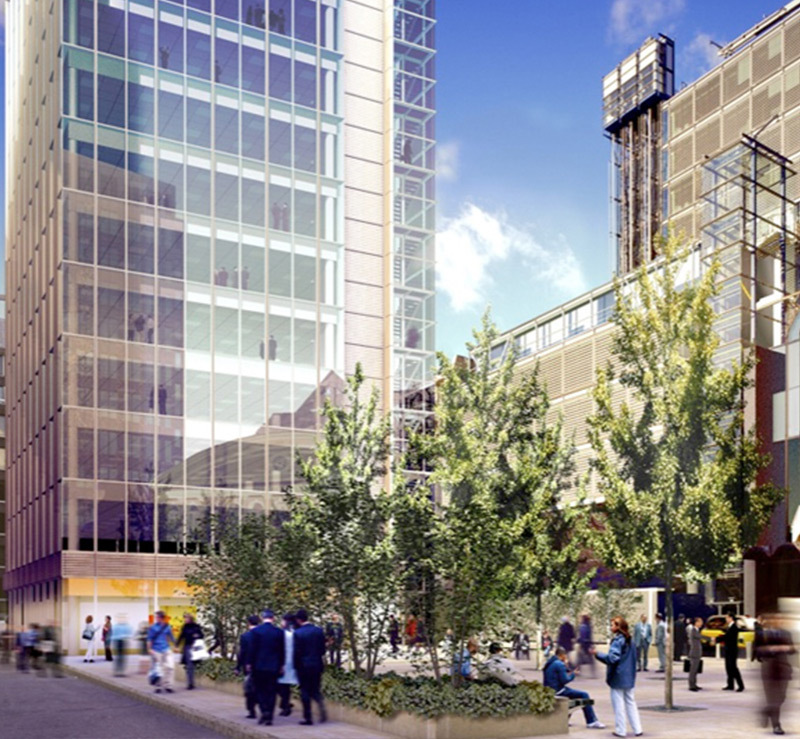 An office building of c 55,000 sq ft with new public piazza, adjacent to Fenchurch Street Station. The ground floor retail units were pre let to HSBC and Pret a Manger respectively. 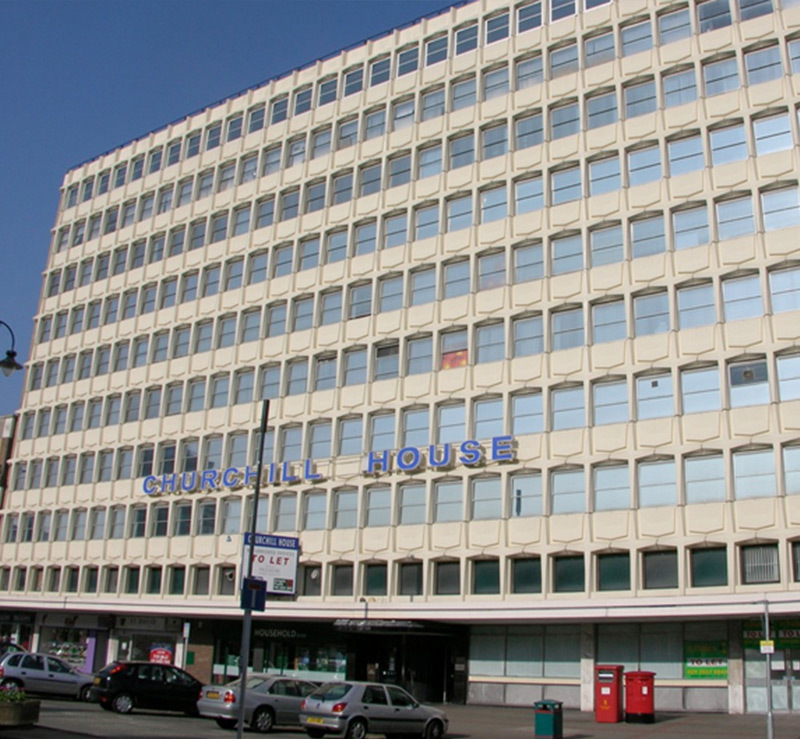 The building was sold on Practical Completion to Co-Operative Insurance Society Limited. 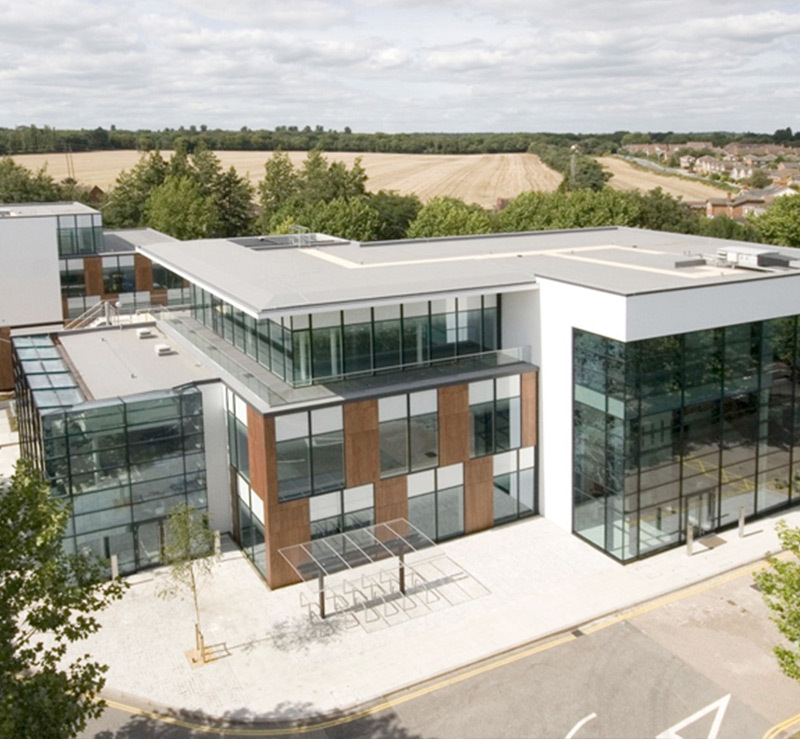 M11 Business Link, Stansted comprises six detached office buildings, set in attractive landscaped setting on a 1.8 hectare (4.44 acre) site. 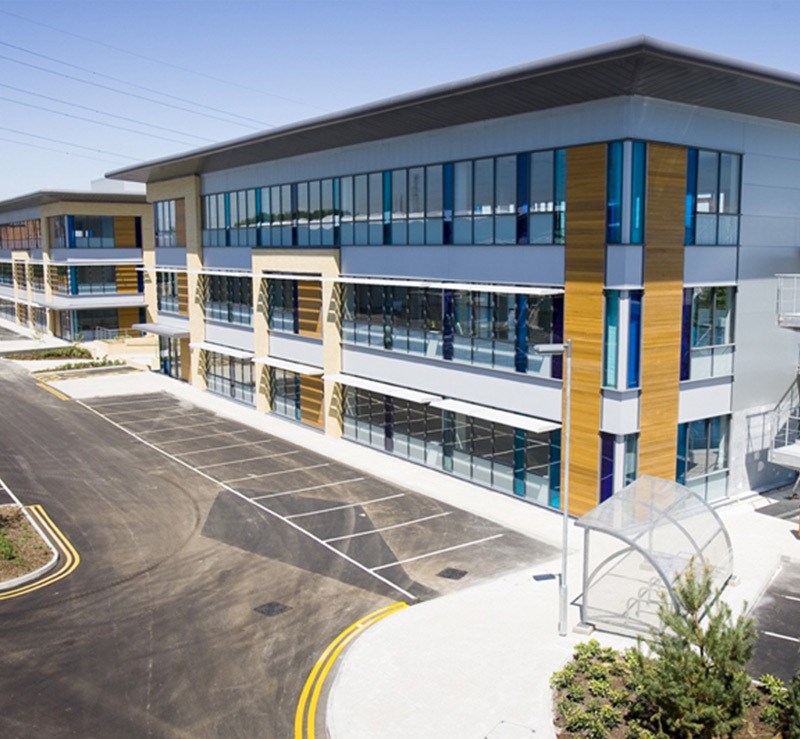 A campus office development of five buildings totalling c 240,000 sq ft funded by Commercial Union through Morley Fund Management. 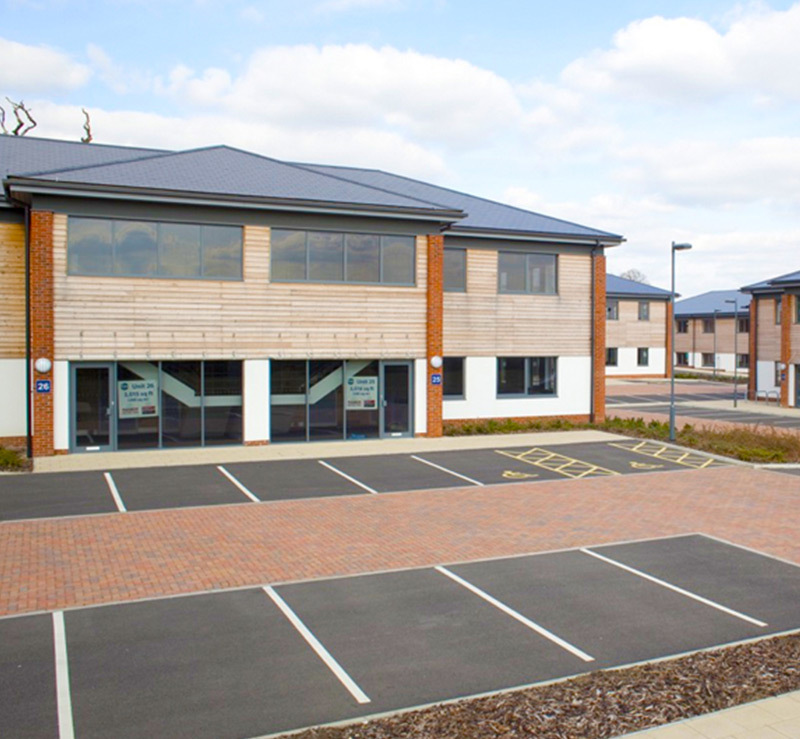 Waterside Court is a new development of nine, self contained, office buildings available for sale or to let on the prestigious Crossways Business Park near Dartford. 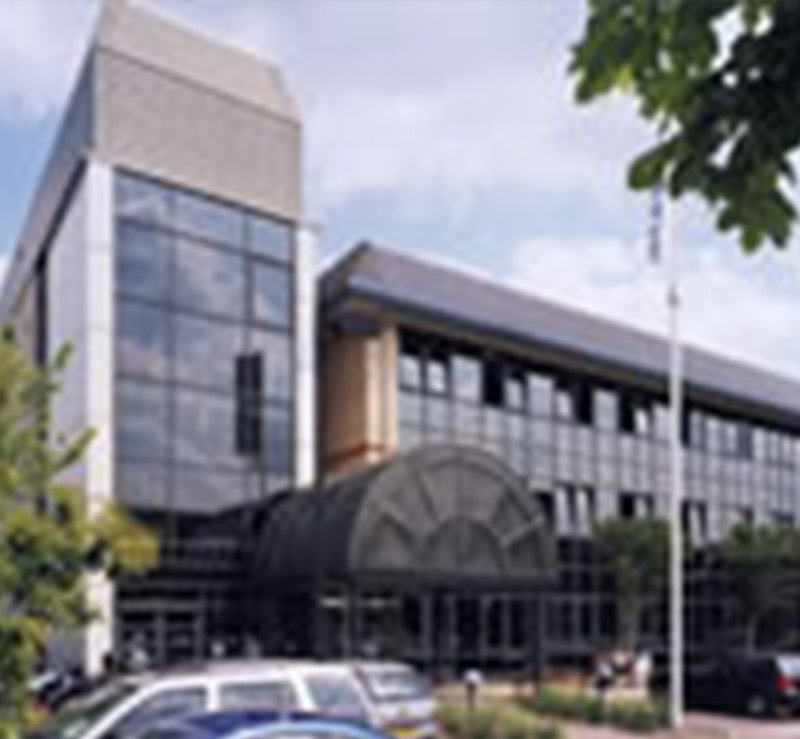 Enjoying a prime Thameside location at Dartford Crossing, Lakeview West is a prestigious office building ideally suited as a corporate or regional headquarters building.